By default, our science program is 5 years ahead of those in other schools. Instead of wasting grades 3-8 on childish, cutesy, pretend science, we start the real thing right at the beginning. Public and private schools today have arbitrarily capped young student’s scientific intelligence at baking soda volcanoes and plate tectonics. At Vohra, ten-year-old students learn to balance chemical equations and master fundamentals of genetics. Our students are often ready to dominate AP and SAT level II Biology, Chemistry, and Physics tests by age 14. We don't make them wait until high school. Vohra students don’t just memorize scientific facts. Our students learn to thoroughly analyze scientific discoveries and advancements by reading primary texts. For example, Vohra students study the development of world-changing scientific thought by reading Charles Darwin's On the Origin of Species and Einstein’s revolutionary arguments in On the Electrodynamics of Moving Bodies. Students also explore the philosophical underpinnings of science through Ockham’s Razor and modern critiques from Kant and Pirsig. 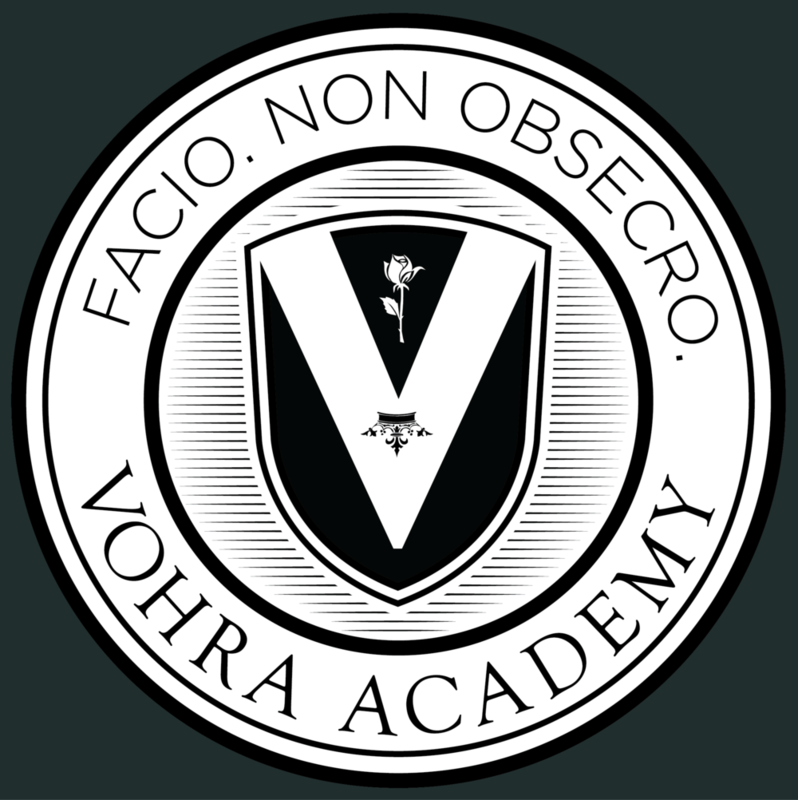 By the time their counterparts at other schools seriously begin to think about science, Vohra students are light years ahead, already at a level of scientific thought reserved for the world’s intellectual elite.